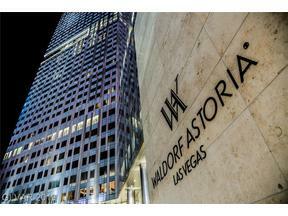 Scroll Down Below The Blog Post To See Current Availability In Mandarin Oriental & Veer Towers. The Residences at Mandarin Oriental and Veer Towers are the two purely residential high rise condo towers located within the MGM CityCenter Complex. 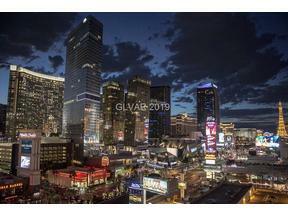 Given that BOTH buildings have a Las Vegas Blvd address, and share the unbeatable prime location, how does a buyer decide between the two towers? 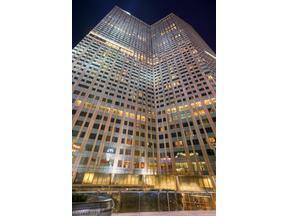 Mandarin Oriental sits 47 stories high and features 225 private residential units that sit atop the 5 star hotel. The first floor of residential units begin on the 24th floor, with the lobby/tea lounge, Mandarin Bar sitting on the 23rd floor, and the hotel rooms sit on the first 22 floors. Veer Towers does not have a hotel component, and there are two towers. 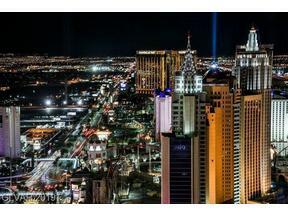 3722 Las Vegas Blvd is known as the East Tower and sits closest to Las Vegas Blvd. 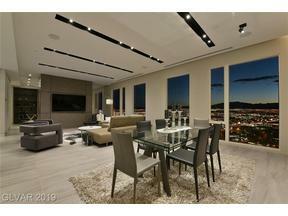 3726 is known as the West Tower, and sits closest to The Aria Hotel & Crystals Shopping. They are 37 stories high, and there are approximately 673 units total between the two towers. Mandarin Oriental has an elegant and warm feel while Veer Towers feels a sleeker and more modern appeal. 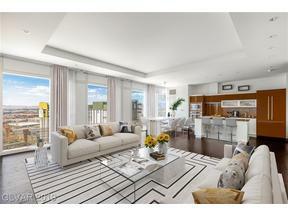 Entry level pricing for Mandarin Oriental Luxury Condos begin at about $700,000 for a 1 BR 1100 sf plan. As of the time of writing this May 2017, the average price per sf of luxury condos sold is $875sf. The lowest priced residence to sell was $630,000 for a 1084 sf unit, while the highest priced condo to sell sold for $6,500,000 -a 3980 sf Penthouse unit. (These figures are based on the past 12 months of sales data from GLVAR deemed reliable but not guaranteed). 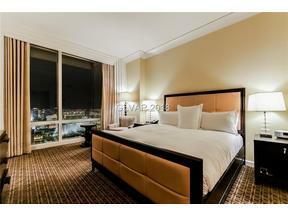 Entry Level Pricing For Veer Towers Condos start in the mid $200K’s for a lower floor studio unit of about 500 sf. The average price per sf of condos sold at Veer is $539. The lowest priced condo to sell sold for $225,000 – a 9th floor studio unit of 552 sf, while the highest priced unit to sell was a 35th floor Penthouse which sold for $2,625,000 – a 3419 sf Penthouse unit. (These figures are based on the past 12 months of sales data from GLVAR deemed reliable but not guaranteed). The condos at The Mandarin are certainly higher priced than Veer Towers as there is exclusivity associated with owning a luxury condo at The Mandarin. As you would expect HOA dues in The Mandarin are more per month than Veer Towers. 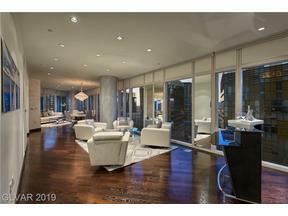 For example a 1084 sf unit in the Mandarin runs $1325/M vs the same sized unit in Veer Towers runs about $793/M. Along those same lines, an approximately 2200 sf unit in The Mandarin would run about $2100/M vs a similar sized unit in Veer Towers would run about $1428/M. Which brings us to the next topic of…. Residents of Mandarin Oriental enjoy all the benefits and amenities one would expect in a 5 star hotel. Residents have their own private valet, and secure resident only lobby entrance, 24 hr security & concierge. The pool, fitness center, & spa are located on the 8th floor and are shared with hotel guests. Twist by Pierre Gagnier Restaurant is located on the 8th floor, and MoZen Bistro, an Asian themed restaurant is located on the 3rd floor. 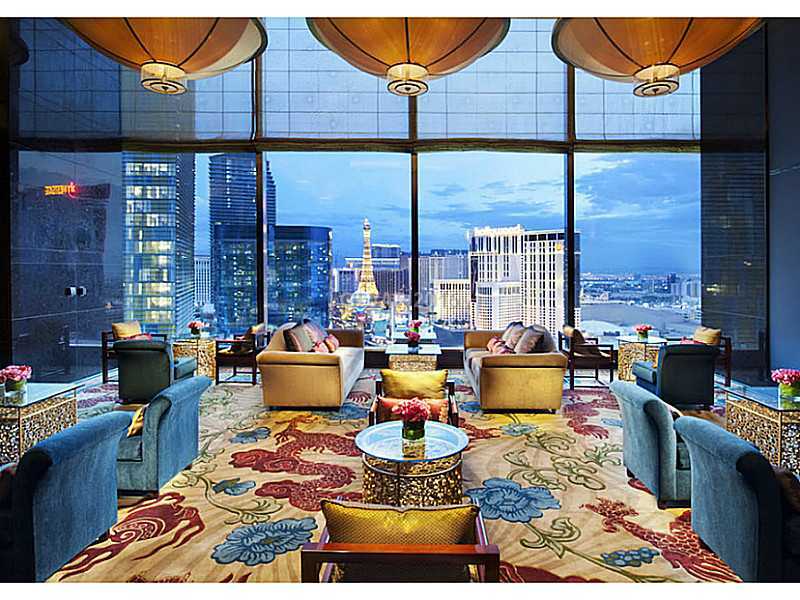 The 23rd floor main lobby features the Mandarin Tea lounge, and Mandarin Bar – which has some of the most amazing views of beautiful Las Vegas (and amazing cocktails!). As a resident you have access to all the common areas of the hotel, and when you are ready to go back home, you use your key fob to allow access back into the private residential elevator core. 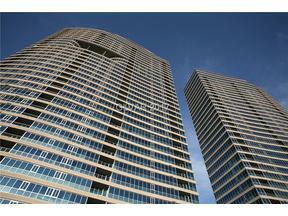 Veer Towers amenities are located on the 37th floor at the very top of the building. Both the East & West Towers have their own private rooftop pool, spa, fitness center, resident lounge with pool table, & movie theater room. The views from the amenity level are amazing. In addition , residents also enjoy 24 hr security and concierge. Veer Towers amenities are solely for residents of Veer Towers. 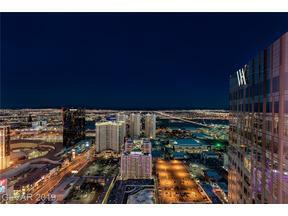 Both The Mandarin Oriental & Veer Towers share a similar view perspective. One main difference however, is Veer Towers features floor to ceiling uninterrupted glass, so if you are located on a a corner unit you have wraparound views. Due to the leaning nature of the towers, there are columns in some of the floor plans which owners have painted or mirrored to become part of the view. 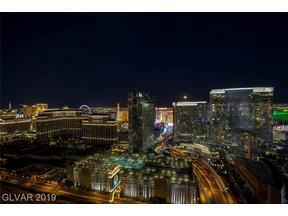 If you happen to find a “north” facing unit in Veer Towers you will enjoy Bellagio Fountain Views which to me, personally, completely draw me in. I would never tire of that view. Mandarin Oriental is designed as such that while there is floor to ceiling glass, there are wall panels in between the glass so the view corridor is not as expansive as Veer Towers. 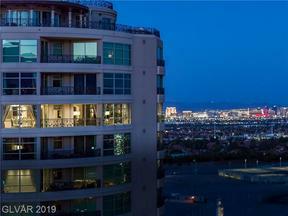 There are some corner units in The Mandarin (the 09 stack) that get peek-a-boo views of The Bellagio Fountains. Penthouse units at The Mandarin sit on Floors 41-47 and there are 42 total penthouse units. There are 7 penthouse units per floor. 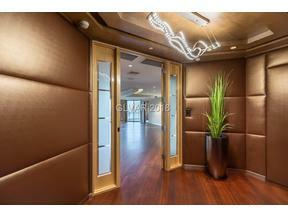 The 47th floor enjoys higher ceilings. The Penthouses at Veer are located on the 35th and 36th floor, and there are 4 units total per floor – each one sits on a corner – NW, NE, SW, SE. The penthouses at Veer have a 13′ ceiling height giving a very open and inviting feeling. This entry was posted in CityCenter, Condos Near Aria, Las Vegas Center Strip, Las Vegas Luxury Condos, Million Dollar Penthouses, The Mandarin Oriental, Veer Towers and tagged Condos for Sale on The Strip, Las Vegas Luxury High RIse Condos, Las Vegas Penthouses for Sale, Most Expensive Las Vegas Condos for Sale, The Mandarin Oriental Las vegas COndos, The Mandarin oriental Residences Vegas, Veer Towers. Bookmark the permalink.